Contact Antioch Chrysler Dodge Jeep Ram NOW to take advantage of an amazing sales event happening near Kenosha Wisconsin. 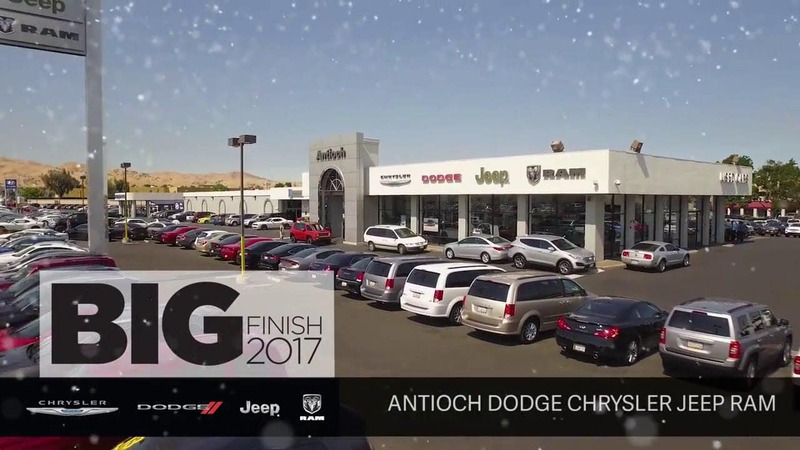 The Chrysler Big Finish 2017 Sales Event lets you finish 2017 the right way! Drive home in a great New Chrysler vehicle for a price that is sure to make you and your family happy this holiday season. End the year right!